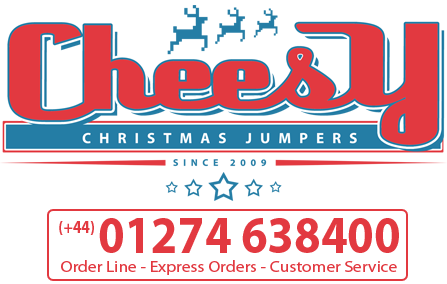 Our Christmas Jumpers are available to order at bulk wholesale prices from January until April for businesses based in the UK, Ireland, Europe, Canada and USA. For the best possible prices and so that we can meet your production demands, please contact us as early in the year as possible to establish a great working relationship. We only choose a selected number of Retail and E-Tail clients to work with each year. We work all year round and it's never too early to start planning for Christmas.